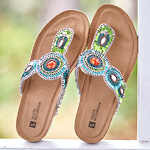 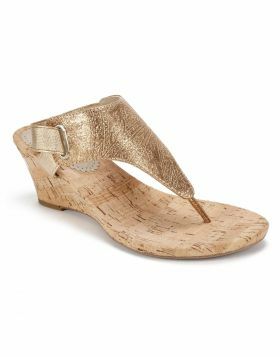 The most stylish All Glad thong wedge sandal by White Mountain shoes now features a leather upper. 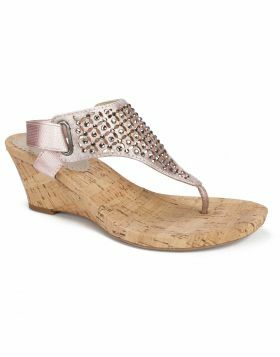 This popular style boasts a lightweight cork wrapped wedge heel with elastic strap at the ankle and heel for a most comfortable fit. 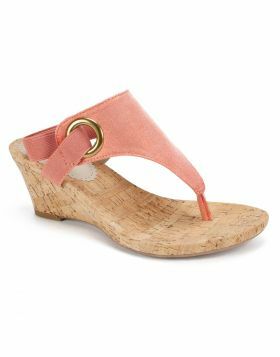 The most stylish All Glad thong wedge sandal by White Mountain shoes now features a leather upper. 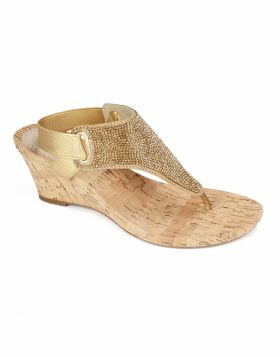 This popular style boasts a lightweight cork wrapped wedge heel with elastic strap at the ankle and heel for a most comfortable fit. 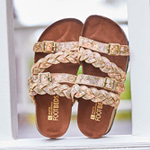 Heel height: 2 3/4 inches.